When placing a century-old postcard beside a recent photograph of New Orleans, the similarities of the two images are so striking that it immediately assures the city’s ability to sustain its history in monumental proportion through architecture, tradition, and restoration. In most American cities, the before-and-after photographs are meant to show the progression and changes that have leveled the past and pushed society into the future, but in New Orleans, the before/after photos are mirror images, save for colorization, pedestrian fashion, and technological advances. From the pictorial of a man playing a trumpet solo on a foggy New Orleans morning by the river to the snapshot of a streetcar stopping for passengers on St. Charles Avenue, the timeline could range from the mid-1800s to present day. Certain images transcend time, forever battling the age of existence yet never losing their appeal. 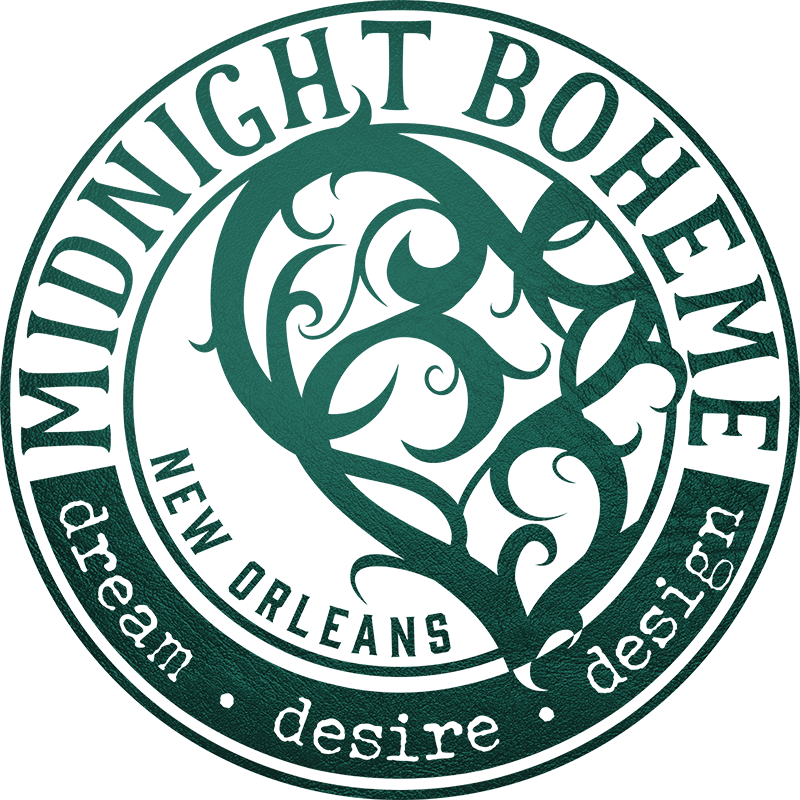 Beneath the café au lait skim-milk surface of New Orleans, the city bares a coffee-like stain, black as sin, for every history has its hiccups and every city has its cures, home-remedy or otherwise. These stains of a dark past reveal the devil in the details, but a trained eye knows where to look. When standing on the corner of Toulouse and Bourbon Streets, where now stands the Ramada Plaza Hotel was once the French Opera House, the first opera house in the United States and the cultural center of New Orleans society. The elliptical Greek Revival-style auditorium was built in 1859 and served for sixty years as the hub of Creole society before a severe fire destroyed its glory in 1919. The operatic productions of dramatic libretto and classical scores were greatly received in the cosmopolitan city, and its heroes and myths of comedy and tragedy even leapt off the stage and into the lives on the audience members. Often, a trivial insult from one theatergoer to another would result in demanding satisfaction with a duel at sunrise, an intriguing form of drama that engrossed onlookers as much as the opera itself. While the rustling branches of southern live oaks at City Park offer solace and peace to a modern family strolling for a place to picnic in the park, before the end of the 19th century the “Dueling Oaks” was the site of many Creole gentlemen’s affaires d’honneur. Whether the fight lasted until first blood or fatality, the disputes were settled with pistol, saber, or sword. Men avenged themselves in this barbaric fashion which has been outlawed in today’s society, yet the romantic lore of the dueling grounds still sweeps through the live oaks of City Park like an aria through the acoustics of the French Opera House. From a field of honor to a military marching ground, the beautifully landscaped park known as Jackson Square began as Place d’Armes, a site originally laid out in 1721 for armed militia and public executions. Soon after the War of 1812, Baroness Pontalba, née Almonester, brought America its first apartments. As a wealthy businesswoman, she spared no expense capturing the elegance of European public squares with galleries and flourishes, introducing New Orleans to iron latticework, a form of cast-iron known in Old French as treillage. Baroness Pontalba fashioned her married and maiden names into this treillage by placing a monogram of “A-P” into the cast-iron balconies. Like most New Orleans stories, a tale of bloodshed surrounds the Baroness, for when she tried to divorce her lackluster husband prevent his greedy parents from inheriting her family’s wealth, her father-in-law shot her pointblank with a pair of dueling pistols which he later used to take his own life. The Baroness survived despite the gunshot wounds that shattered her chest and fingers.